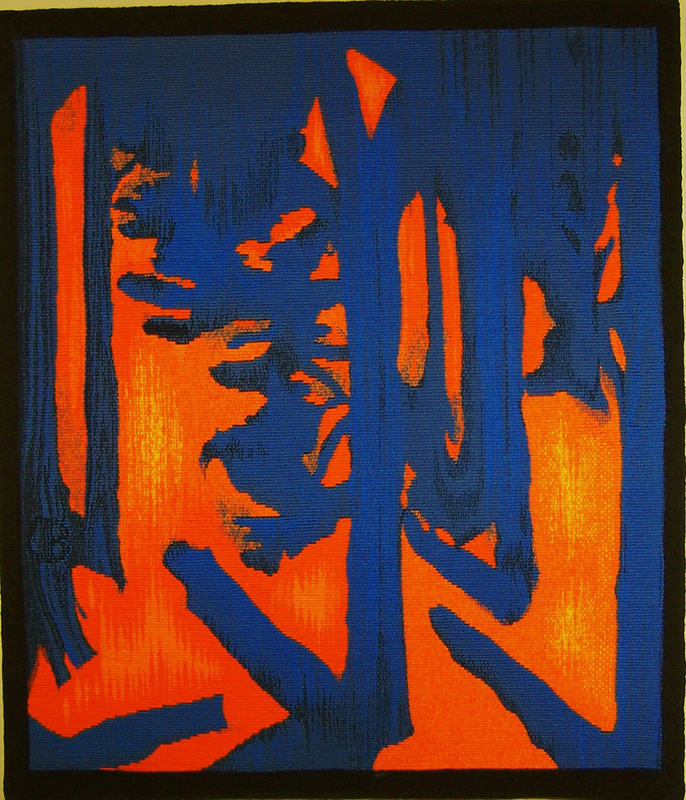 Don Burns received ATA’s Award for Excellence for his tapestry “Fauvist Woods” exhibited in TWiNE 2014, at the Feinstein Gallery at the University of Rhode Island from July 8, through August 8, 2014. 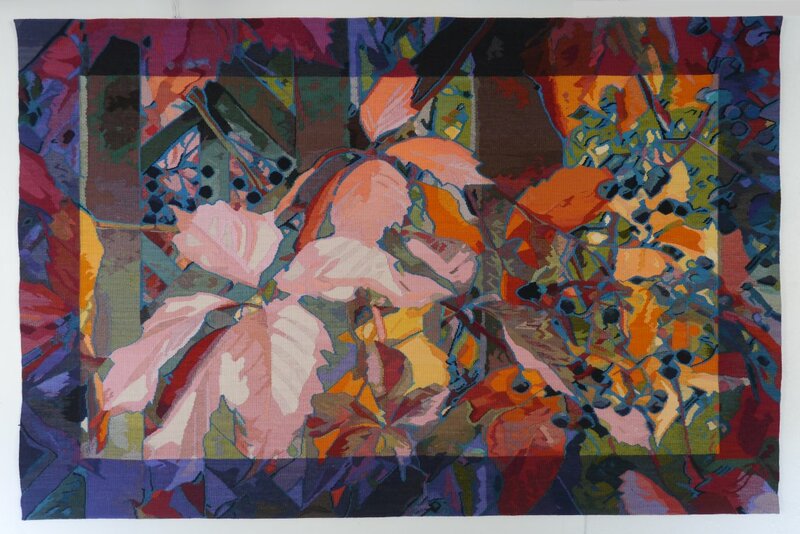 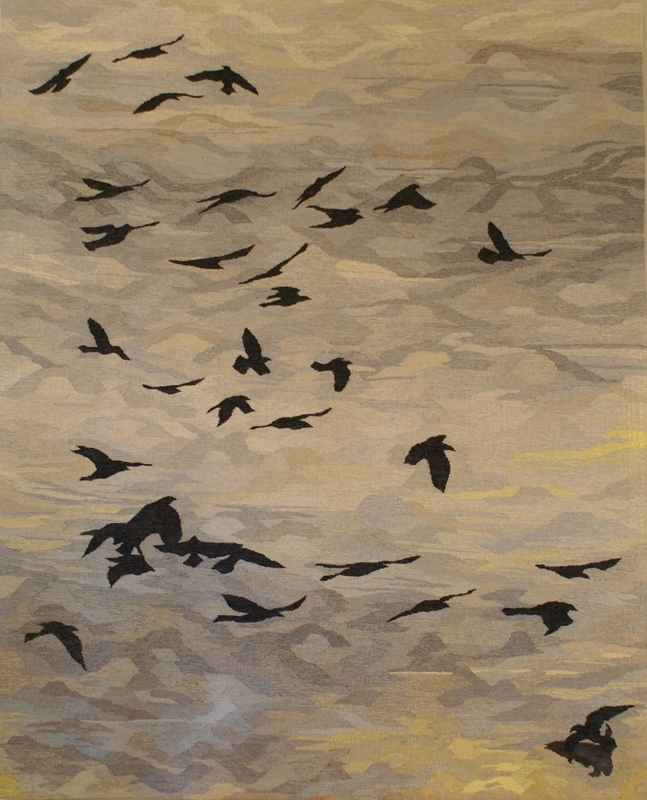 Don Burns is an Interior Designer, Tapestry Artist and Instructor living in Vinalhaven, Maine. 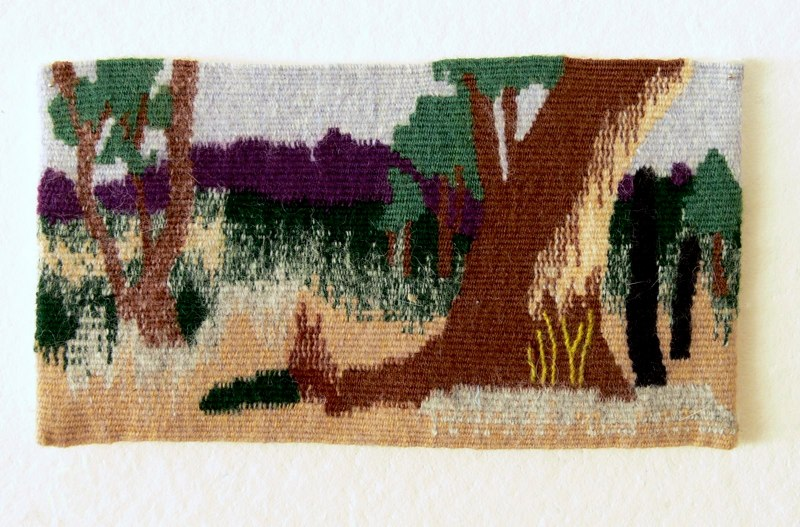 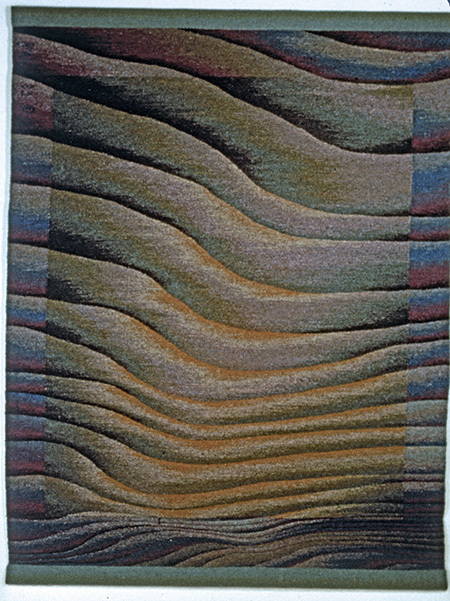 His work was featured in Tapestry Handbook, The Next Generation by Carol K Russell. 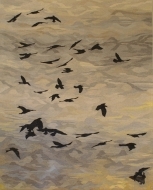 He is a member of the “Wednesday Group.” Don exhibits nationally and internationally. 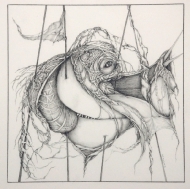 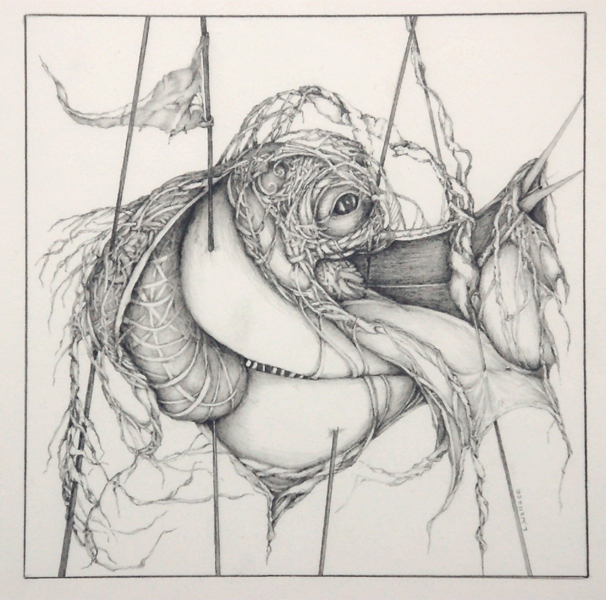 He has work in public collections in France and Washington DC.